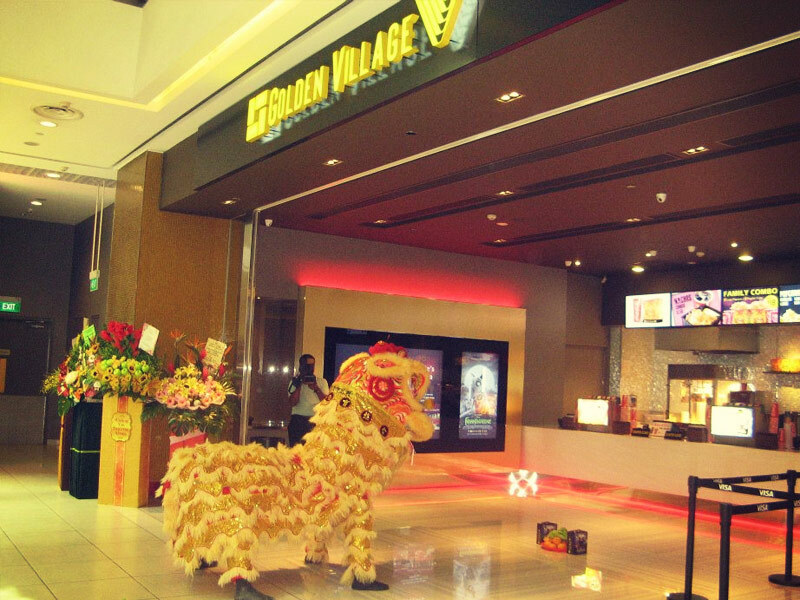 VivoCity is ranked as the best of the Golden Village multiplexes and is home to Asia’s widest screen at over 22 metres across – the width of two SBS buses! 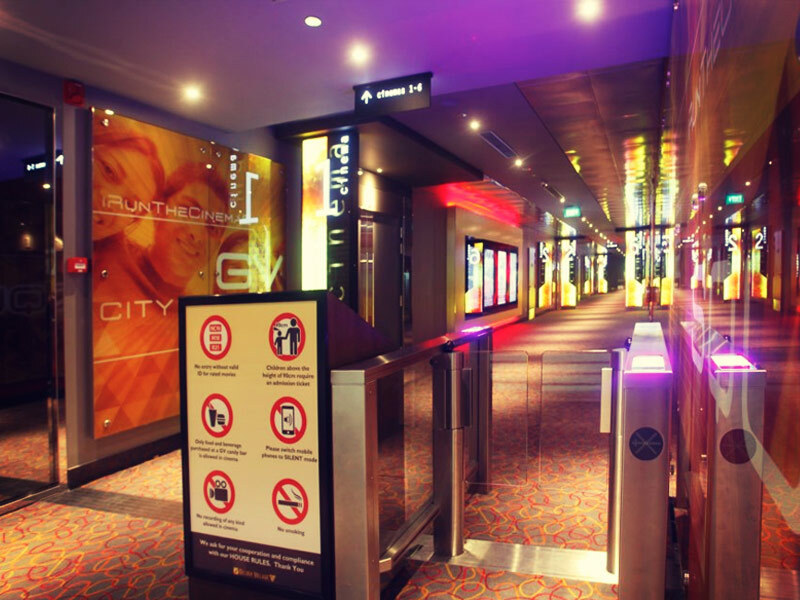 As you’d expect from Singapore’s largest cinema chain, they do everything very well. 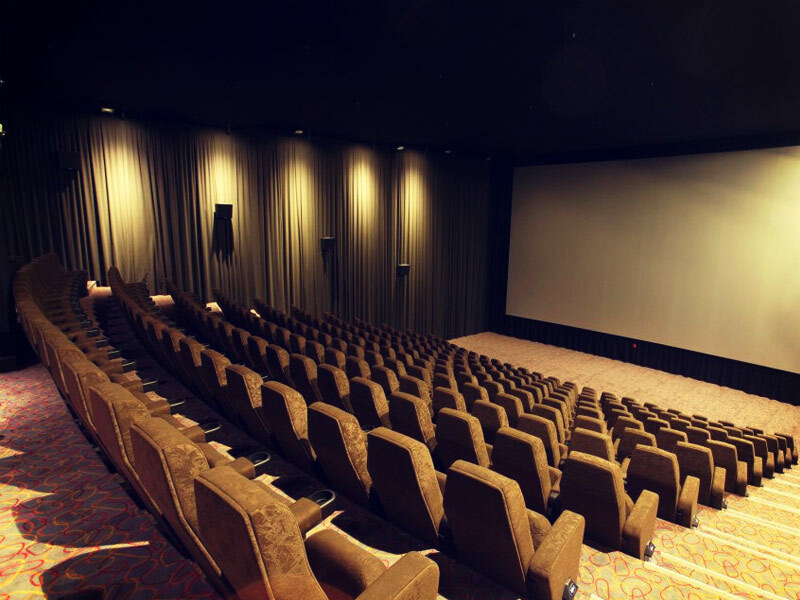 Online booking is straightforward, the complexes are clean and bright, the popcorn is plentiful and the films are the latest offerings from Hollywood and around the world. Literally across the water from Sentosa, dinner and a good film is the best way to end a fantastic day out but there’s more. Lots more. 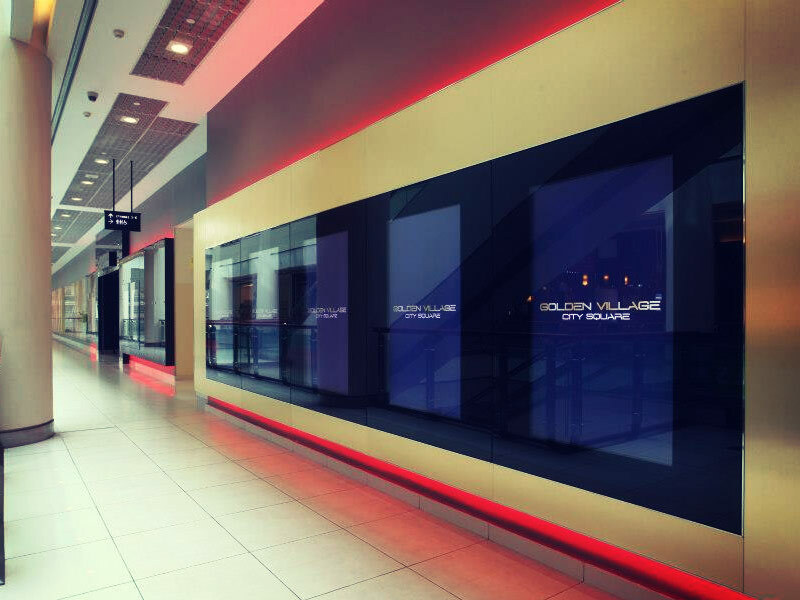 GV Max Dolby Atmos gives viewers the ultimate in sound technology with 67 perfectly-placed speakers for the most natural, realistic sound you’ll hear in a cinema but Gold Class takes watching films to another level entirely. 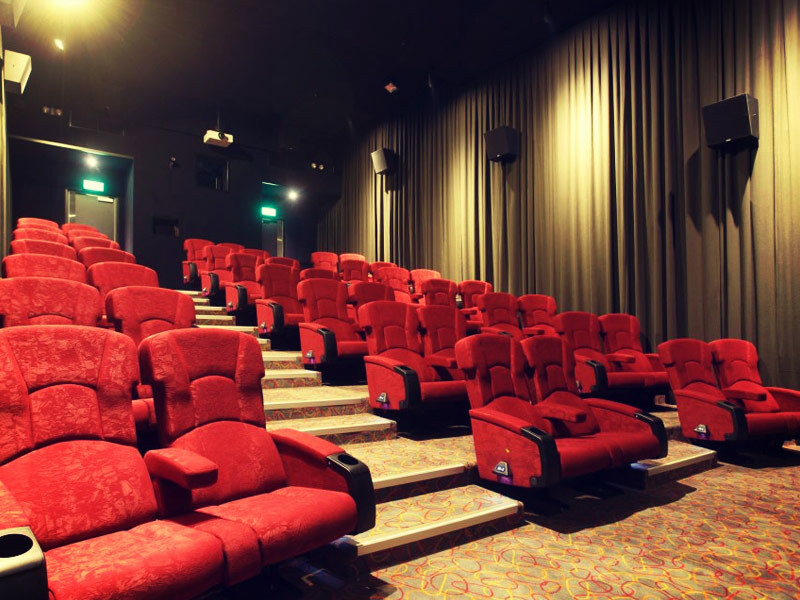 Described as ‘the ultimate in luxury movie viewing’, Gold Class offers guests a private lounge reminiscent of a high-end nightclub, electric recliner seats the likes of which you’ll find in first class in Singapore Airlines and a concierge service bringing you excellent food and wines. This really is movie watching with panache. Is there anything better than sipping a coffee in a huge lazyboy covered with a plush blanket watching Clooney or Cruise save the world from certain destruction? 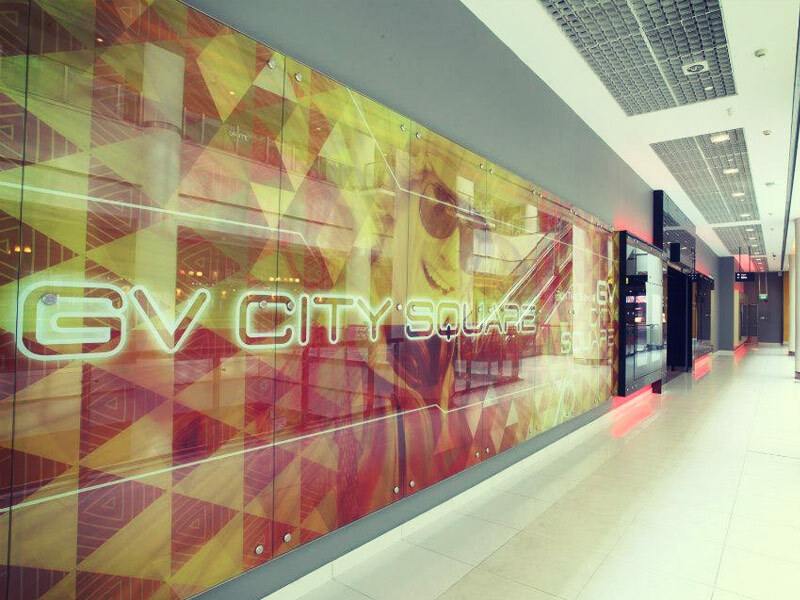 One visit and you’ll know why VivoCity is one of the best cinemas in Singapore.